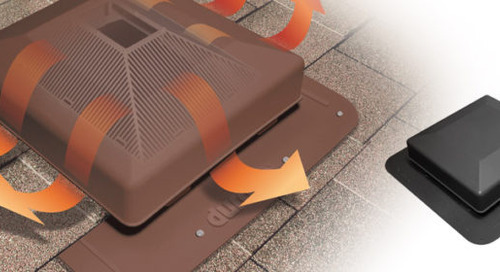 The standard roof vent design, one that we have in our Duraflo SquareTop 6050s, has been around in both metal and plastic for over 40 years—and not much has changed in that time. 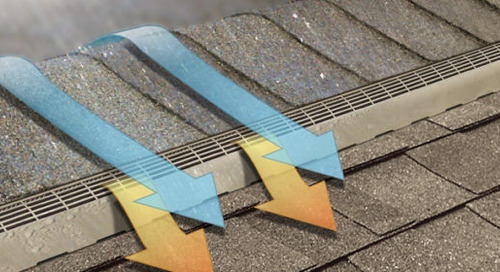 The idea is simple: airflow streams out of the attic through the bottom of the vent, getting rid of stale, old air from your home. Sometimes, however, these simple vents would also allow snow to fall straight into the attic. In places like northern Ontario, where snow is a commodity, these vents don’t provide much in terms of protection from the weather. So what if we were to make it much more difficult for rain or snow to make it inside your home? 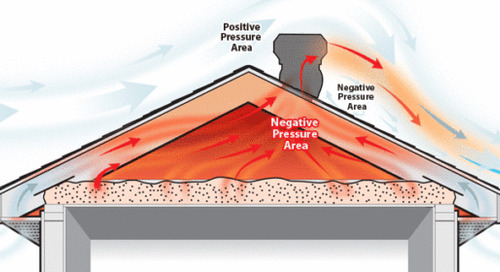 This was the thought process behind the design of our WeatherPRO Baffle System. In this system, air exits out of the top of your vent, instead of from underneath it. A set of inner and outer walls provide high airflow, while deflecting water and snow. The design also includes drainage openings to send water out and then down your rooftop. This type of baffle system was the first of its kind when it was launched, and we’re now using it in several of our products, such as the WeatherPRO Slantback, the WeatherPRO PRO50 and the WeatherPRO PROTurbo. Thanks to feedback from contractors, customers and users, the initial design of this patent has changed from when the product first came out. Our vents are now able to provide excellent defense against weather infiltration. 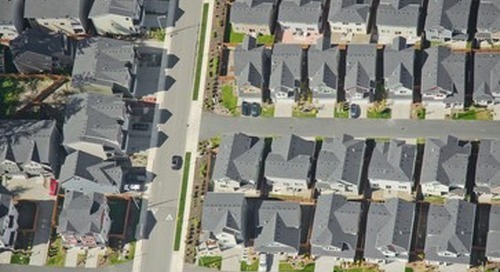 Over the past few years, the fire code for new home construction and soffits has been updated to combat the spread of flames between neighbouring buildings. 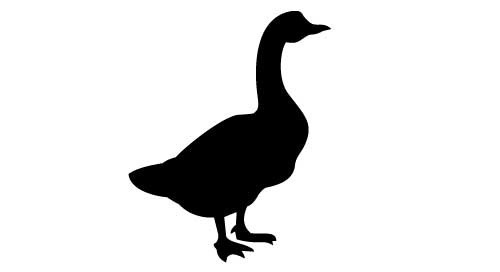 Whether you’re looking to remove moisture and heat from a bathroom or laundry room on the top floor, Duraflo® Gooseneck Roof Exhaust Vents expel warm, moist air while protecting from the weather. There’s more to roofing than just the technical aspects of keeping an attic moisture free and serving the home’s heating and cooling needs efficiently. It needs to look good too! Scenario A: You have a traditional turbine vent on a metal base. Or Scenario B: You have a WeatherPro ProTurbo vent on a plastic Easy Level Base. 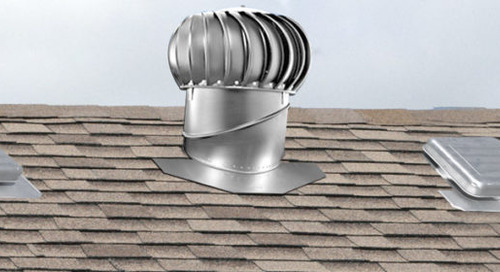 Canplas hasn’t always been in the roof ventilation market, but before we were, most vents in the market were made of metal. 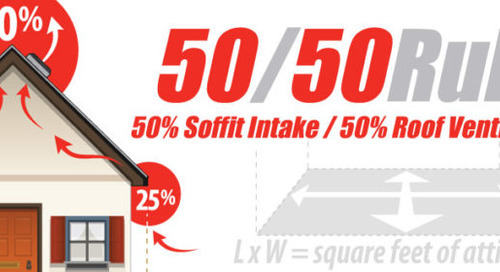 How much ventilation will you need for your space? Ridge vent, tall vent, turbo vent, small vent—with so many vent choices out there, it’s hard to know which ones to choose. 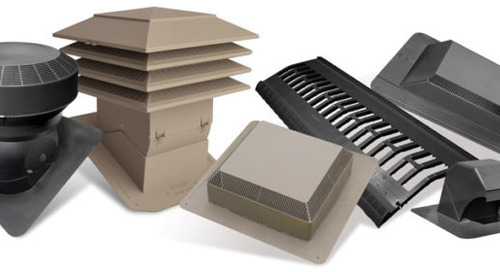 At Canplas, we recommend selecting only one type of vent for your rooftop. Home design is changing and so are the ways in which we need to choose our ventilation. 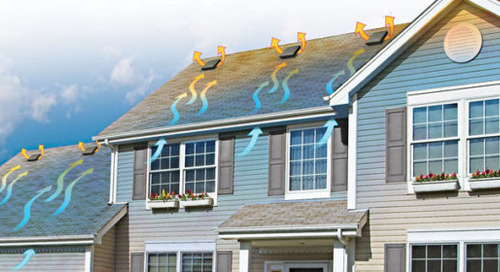 Here are a few steps to make sure you’re choosing the right ventilation for your home. Why are plastic vents better?